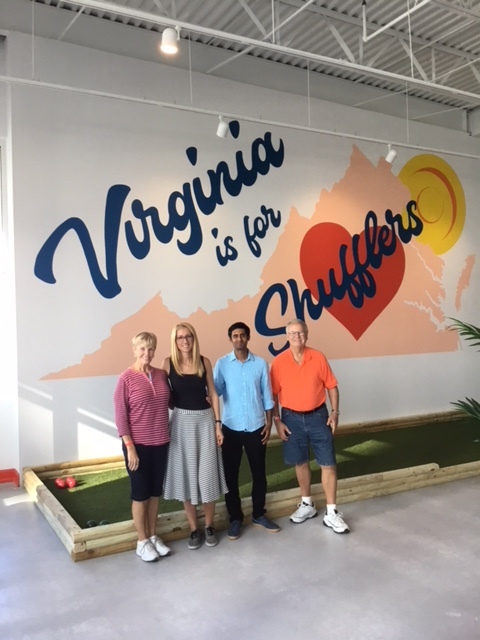 Joyce and Bob with Livia and Ashish Patel owners of Beachside Social Club attended the pre-opening of Virginia Beach 1st Shuffleboard facility, located on the strip right across the street from the Atlantic Ocean. 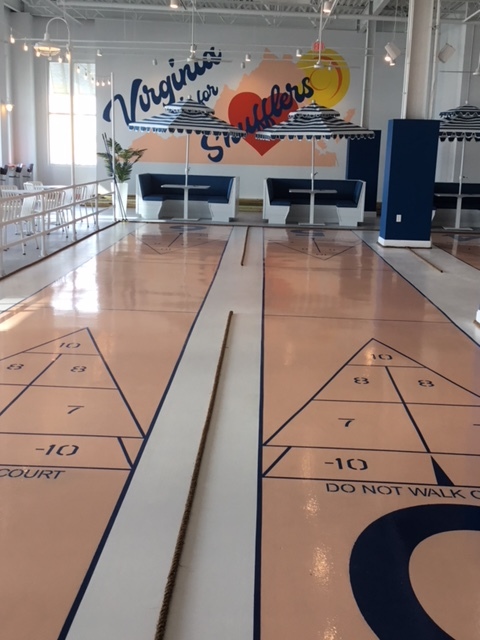 Ashish and Livia with the guidance of Joyce Smith and Jim Allen of Allen Shuffleboard have built the beautiful facility. 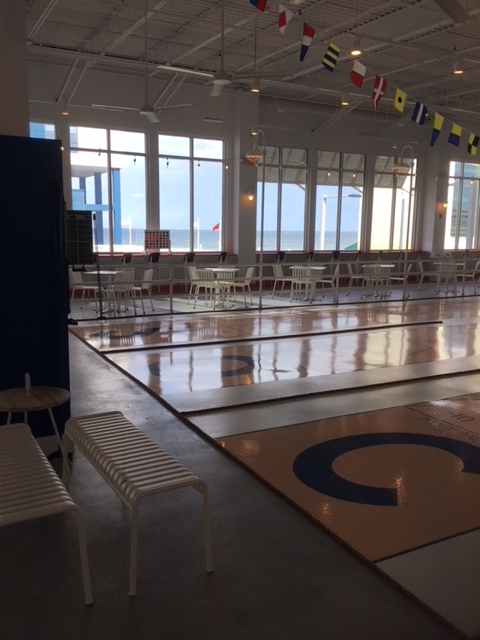 Opened with 6 courts and 1 Bocce ball court. They have room to double the size in the future. Sent by Bob Smith. 2018 06 23. 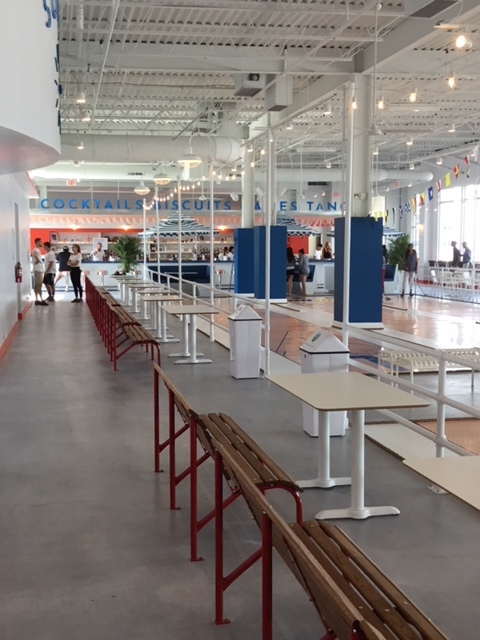 3 Responses to Pre-opening Beachside Social Club. Looks like a beautiful facility. Maybe we should stop on our way to FL. Now i have a reason to return home to Va. Bch. after 26 years. 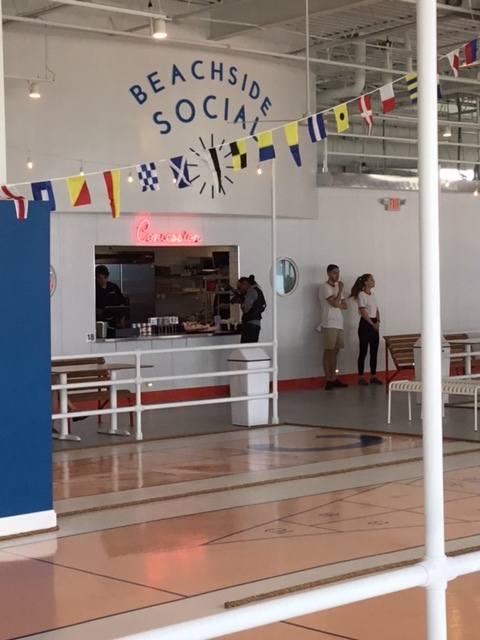 “CONGRATULATIONS” Ashish & Livia on the opening of Beachside Social.